How is it February already? The way life is currently going it will probably be April by the time I finish writing this post. February for me is the month that everything starts going the right way, with lighter mornings and evenings, and hopefully warmer days. January is always quite a miserable and dreary month after having a lovely Christmas and NYE. So reaching February is like that light at the end of the tunnel, and the realisation that you know everything is going to be okay. With what I hope is going to be another motivational and inspirational month for me, I’m wanting to work on yet another small new years resolution of mine which is to go out of my way and be kind to a person or stranger at least once a week. I wanted to make time for those less fortunate or those that needed a helping hand more this year. I’m such a firm believer that what goes around comes around, so by doing good for others, kindness really will come back and help you out too. Besides the fact that in doing so it makes you feel a lot more content and happier as a person. I always do try to be as kind to others anyway, but in the past I’ve felt let down with society and in situations where others have not shown their appreciation for my efforts or have been rude (friends and strangers alike) which always leads me to thinking why do I bother? I want to get out of this mindset this year, and however stressed or let down I feel I want to forget that, not hold grudges and simply, let it go. Life is too short to be hung up on silly things, so here’s to hoping I can spread or sprinkle a lot of happiness this year. My goal for February? To simply do something nice for others each day. It doesn’t have to be anything massive, whether that’s holding a door open for someone or stopping to let someone cross the road when it’s pouring with rain. 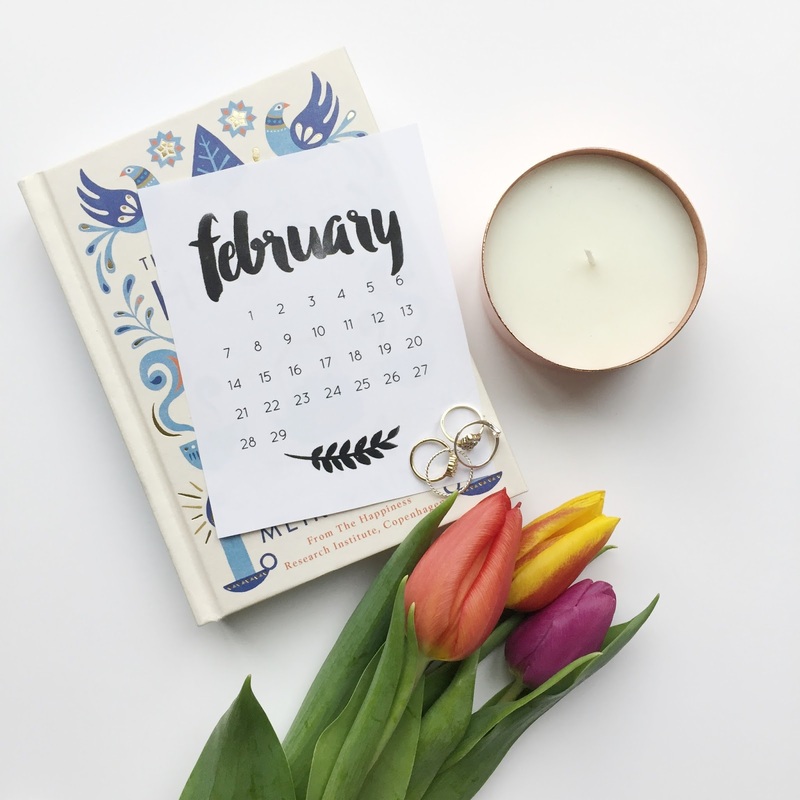 I’ve set myself this challenge and I’m going to be recording every little thing I do during the month which I can reflect on in March and share on my blog. It will force me to find a little bit of good in every day even if I’ve had the Monday from hell or feel like curling up and shutting myself off from the world (y’know those days that you just hate everyone and everything?). This is something that I often forget when I’m stressed at work during the week or focus on worrying about silly, insignificant things. I think it’s going to be another enlightening challenge of mine, (I learnt so much from my social media detox) and it will hopefully lead me further on my path of finding self love – one of my ultimate goals for 2017. After reading a lot of other bloggers new years resolutions, quite a few also shared a similar goal to me, in to simply be nicer to others which I think is the first step in finding self love, and being happy with yourself as a person. So I challenge all of you to take part in #FeelGoodFebruary too and try to do something good each day, however little. Spreading a little bit of kindness doesn’t take much time, but it could totally make someone’s day. What do you think? Will you be joining me?